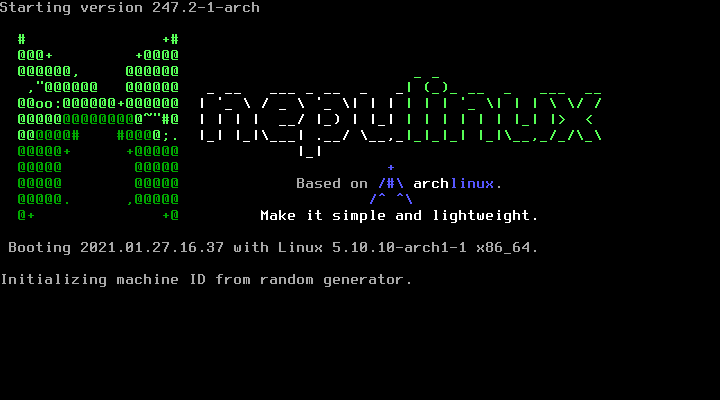 Nepu Linux is a live and rescue system which aims to bring a lightweight desktop environment and administrative tools. Additionally Arch Linux packages can be installed on the fly using pacman. The media is highly flexible in booting from various different sources, including optical media, USB storage, hard disk and even network via PXE. This is the boot screen. No worries, it will flash by very fast. Nepu Linux desktop (Xfce) after system boot, clipman shows the clipboard content: https://www.nepulinux.org/. Nepu Linux running a web browser. Firefox is included by default. Nepu Linux running Gnome Partition Manager (Gparted). Nepu Linux running terminal emulation with tmux session, htop running and pacman is about to install package inkscape. Yes, this works within the live environment! Every official Arch Linux package can be installed on the fly. And you can even use graphical user interface (PackageKit) to install packages if desired. A Mailing List has been set up to ask and discuss about Nepu Linux.